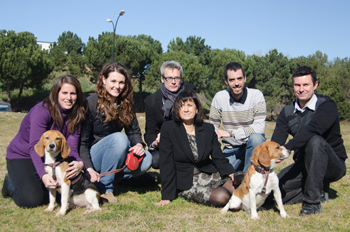 BMJ Blogs: Diabetes blog » Blog Archive » Gene transfer for Type 1 Diabetes proof-of-concept works in dogs. Posted in Gene therapy, Type 1 Diabetes. « Gliptins – where are we now?